Paulius has been practicing law since 2013 and has versatile and all-embracing knowledge in diverse legal disciplines, including dispute resolution, project financing, intellectual property and IT. Assists clients on project financing issues. Represented clients involved in a variety of business sectors in negotiations on financing and mortgage of transactions with commercial banks operating in Lithuania. 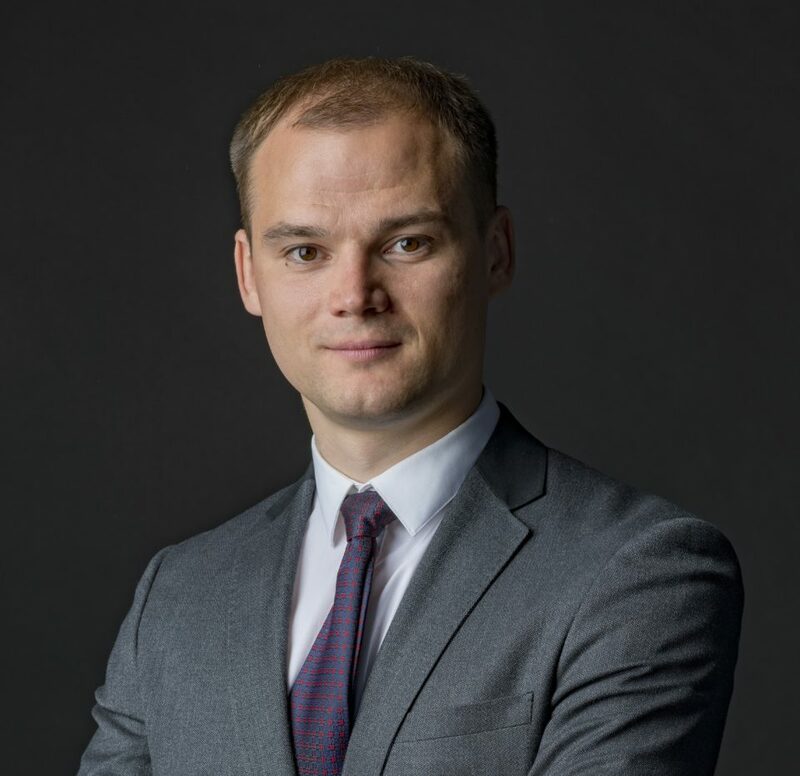 Paulius has worked with the largest real estate fund manager in the Baltics and other clients in their acquisitions in Lithuania. Represents clients in courts, pre-trial dispute resolution bodies, other public institutions and private organizations. Paulius represents clients in numerous of sophisticated cases involving regulatory banking & financing matters, state responsibility for breaching EU obligations against the state company “Deposit and Investment Insurance” and the bankrupt bank SNORAS. Legal assistance in GDPR compliance procedures (performing the audit, data protection impact assessment, drafting documents, consulting). Paulius works with different clients such as financial institutions, property management, e commerce companies, producers etc.